Muscat, Oman (9:00 A.M. GMT)— Officials from seven Gulf states’ public safety ministries met in Oman this week to discuss the biggest threats to regional morality. 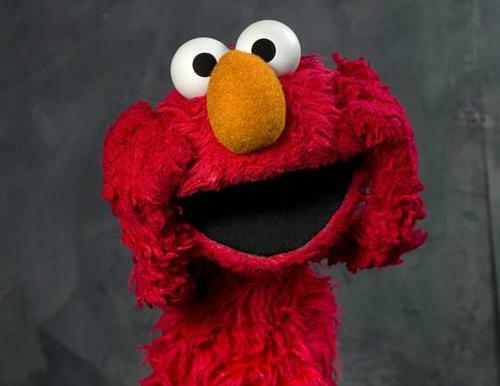 the Commission’s declaration of Elmo, a popular children’s puppet, as the foremost detractor from regional peace came as no surprise to commission-watchers and analysts, who had predicted Elmo to be placed on the infamous “Top-Three-Tragedies” list. Rounding out the list were well-known camel-rights activist group Helping Humps and all sandwiches that were made by men. The Commission’s findings and suggestions will be published within the next few weeks, likely spelling the end of Elmo’s limited grasp over the region’s social and geopolitical influence.